Several months back, I was playing golf with my friends, and one in particular beat me pretty soundly. Now, my buddy is a good golfer – and it’s not like this was the first time I lost to him – so I put it down to just having a bad day on the links. But when I went to practice recently, I noticed my back ached after a bunch of swings. I’ve had my share of exercise and sports related aches and pains, but when I hit 50 I knew I needed something to helps with the wear and tear. The next few games also saw me worried about my back, driving shorter and missing putts that I usually sink. It became obvious that I couldn’t just chalk it up to a string of bad days. I needed to be proactive, up my joint health, reduce the stiffness, promote my focus and set myself up for better golf in my future. 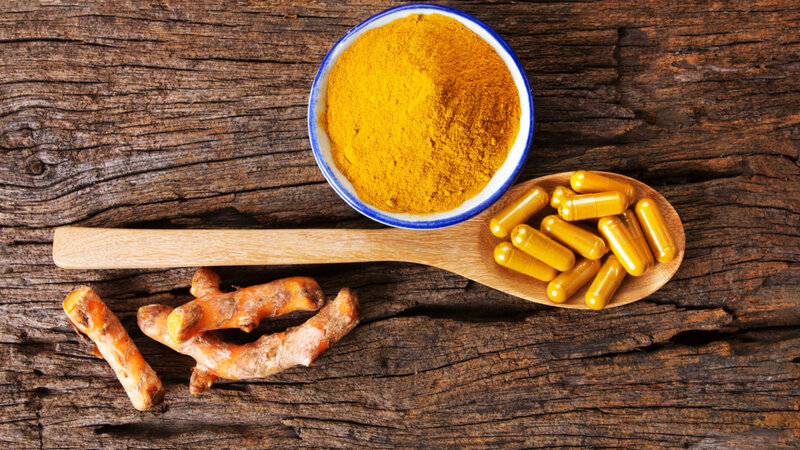 So, when Purity Products went in search of curcumin to use in a new formula, we wanted one that was going to deliver those benefits in a way that garden-variety supplements couldn’t. Our search brought us to Longvida® Optimized Curcumin, a patented form of curcumin designed to be highly bioavailable—and we decided to feature it in CurcuBrite™, a curcumin supplement that goes beyond the ordinary. With all of the impressive results behind Longvida® Optimized Curcumin, you would think that we would just stick a Purity Products label on it and call it a day. However, as Purity customers have come to know (and trust), we never just call it a day when it comes to the health of our customers. So we asked our scientists to see how we could enhance the effects of CurcuBrite™. That led us to add two important ingredients to our formula: Bacognize® Bacopa Monnieri and Pomella® Pomegranate Extract. So, what ended up happening with my golf game? Well, things are back to normal. My scores are averaging better than before. I am driving the ball farther too. My joints feet comfortable. I’m so glad for CurcuBrite, my daily essential for nourishing the mind, joints, and body. I keep an extra bottle in the locker room! I feel like I’m in the hunt now for good golf when I play, rather than trying to avoid bad golf. My better mood and focus on the links has me putting better, which goes a long way toward good scores. Sure, my buddies still beat me from time to time. But now when they do, I know I’m going to come back the next day stronger. And that’s the way it ought to be.